Singer-songwriter and poet best known for his debut album 31 Minutes to Takeoff, which featured hits like "Bow Chicka Wow Wow" and "Cooler Than Me." He had a 2015 hit with a remix of his song "I Took a Pill in Ibiza." 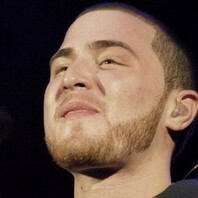 How much is Mike Posner worth?